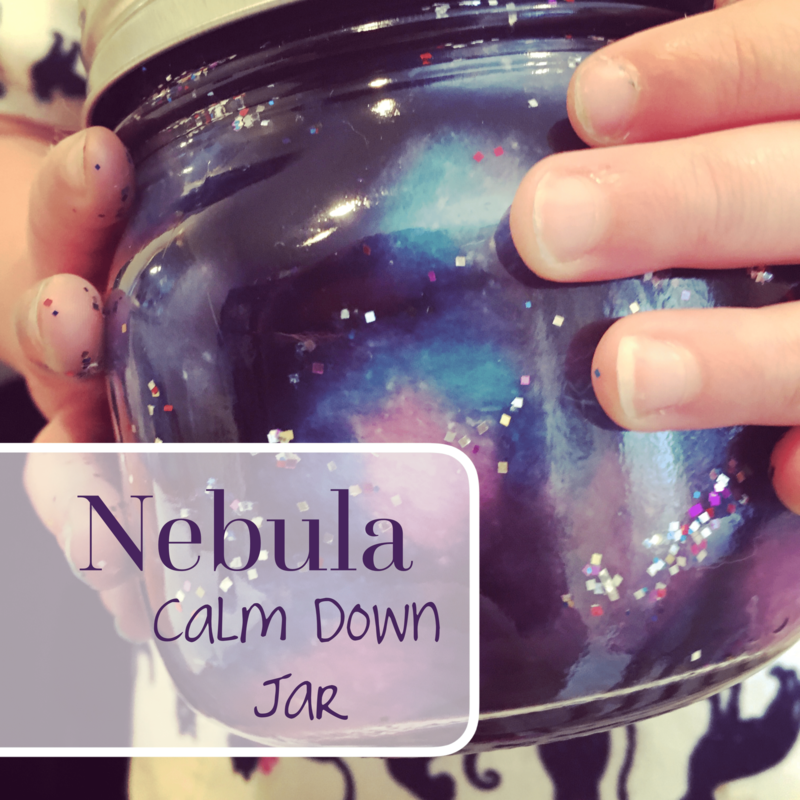 This nebula calm down jar is a perfect mix of calming sensory play and science, all wrapped up into a fun project! With only a few ingredients, you will have captured a little but of outer space in a jar, with a mesmerizing calming effect. 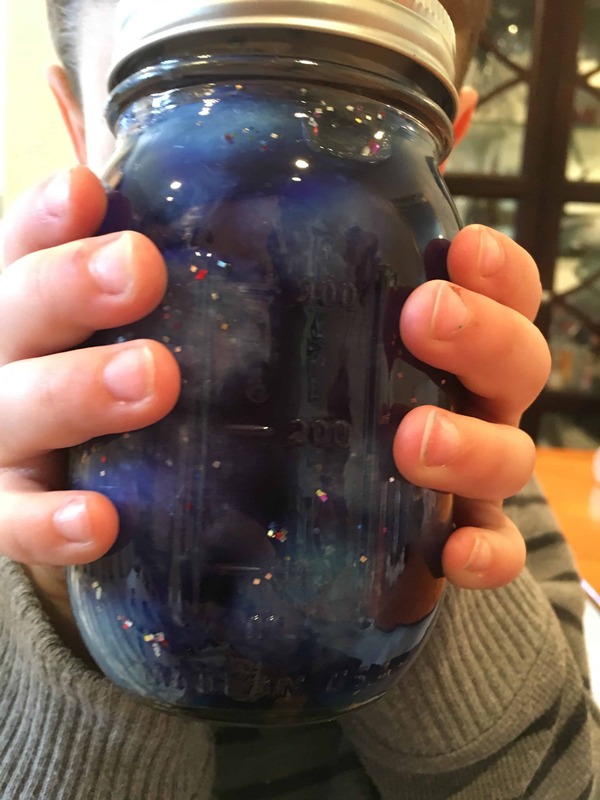 We made this calm down jar in a mason jar for my older kids because they happen to love them. But, I would advise a plastic jar for a true calming tool, just in case it gets thrown. Bonus, in a plastic jar, this becomes a really fun toy for babies to play with too! 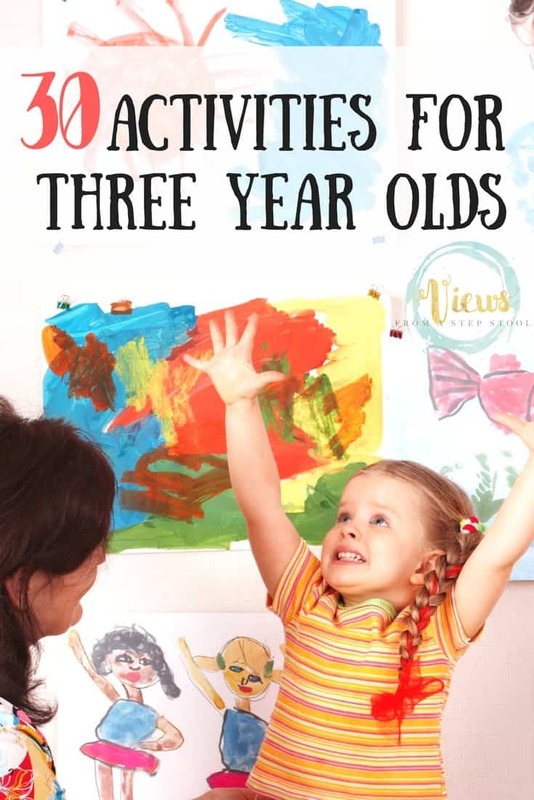 I have written before about how raising spirited kids can be both challenging and rewarding. Something I get often in the comments is “well, aren’t all kids like that?” Truth is, yes. 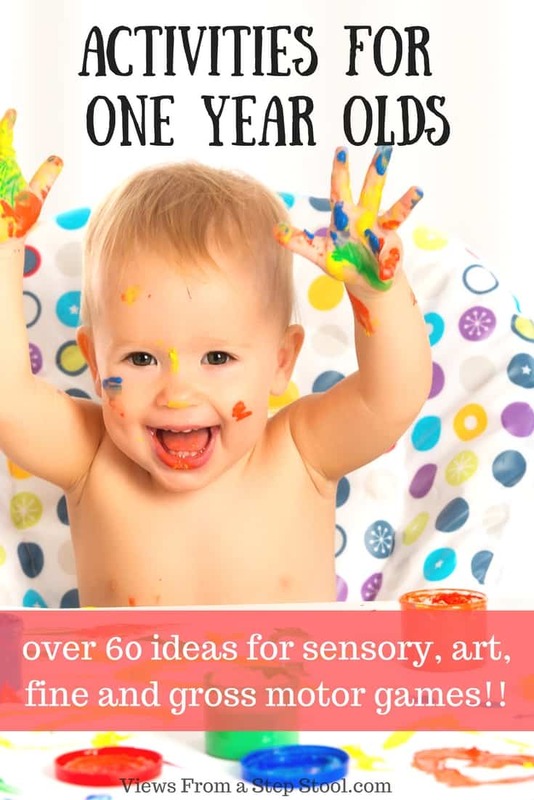 If you are a parent of a spirited child (affiliate link), you might know that their emotions seem more intense than what one would consider to be ‘normal’. However, is it true that ALL kids experience anger, sadness, hurt, etc. 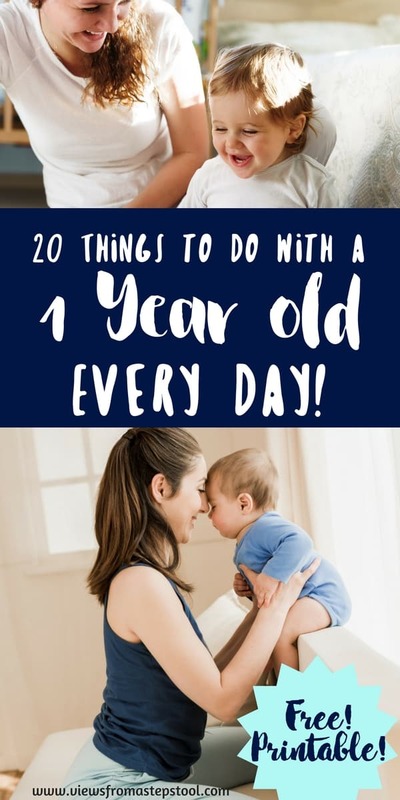 these are all NORMAL feelings, and it is our job as parents to help kids process them, make sense of them, and also to help them calm down when experiencing these emotions. [Related: 20 Hopes for My Spirited Child] This jar is one that I learned about while working a summer camp and just fell in love with it! 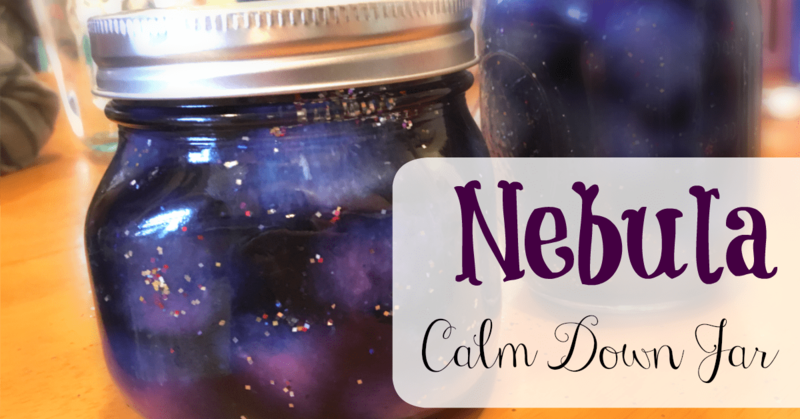 The nebula calm down jar is a sensory tool that kids can use and will LOVE to look at (and make!). 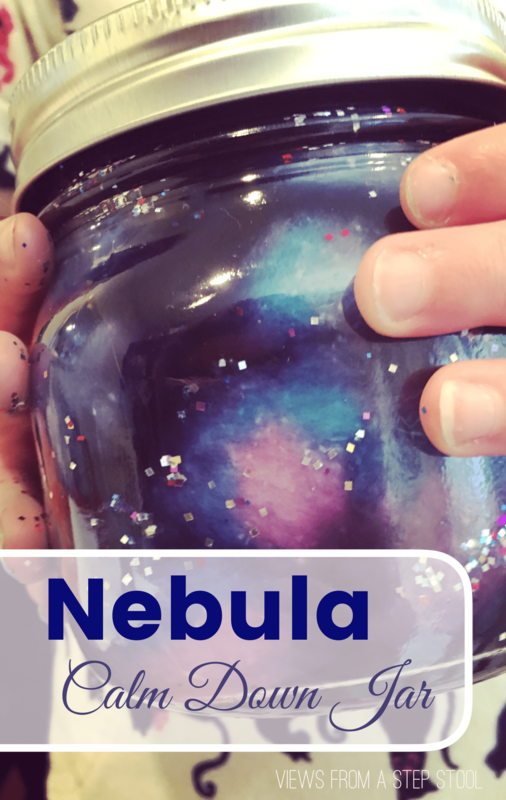 If you like the Nebula in a Jar, you will love these STEM activities too! 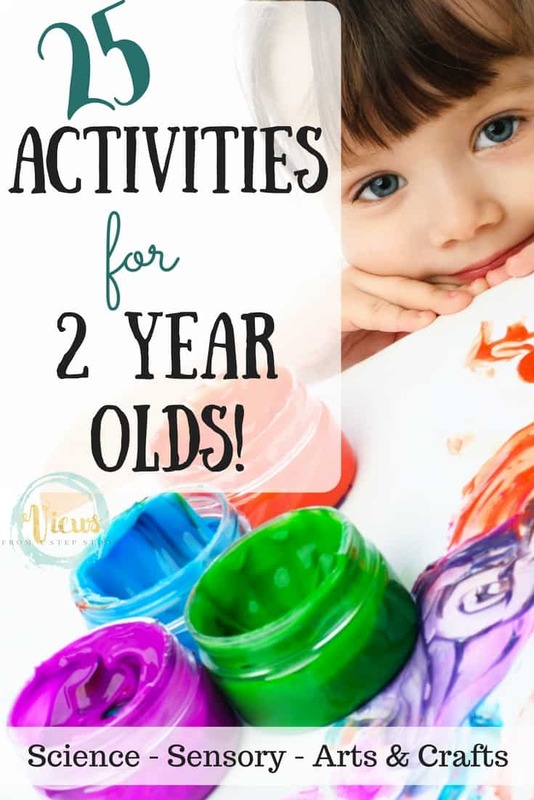 Pin this to your Kids Activities board! Summer Camp at Home!! 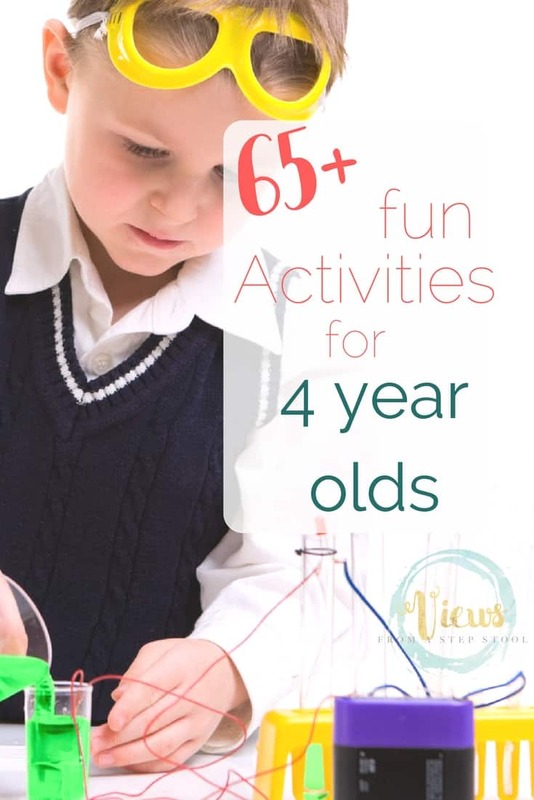 Join in TONS of Fun! 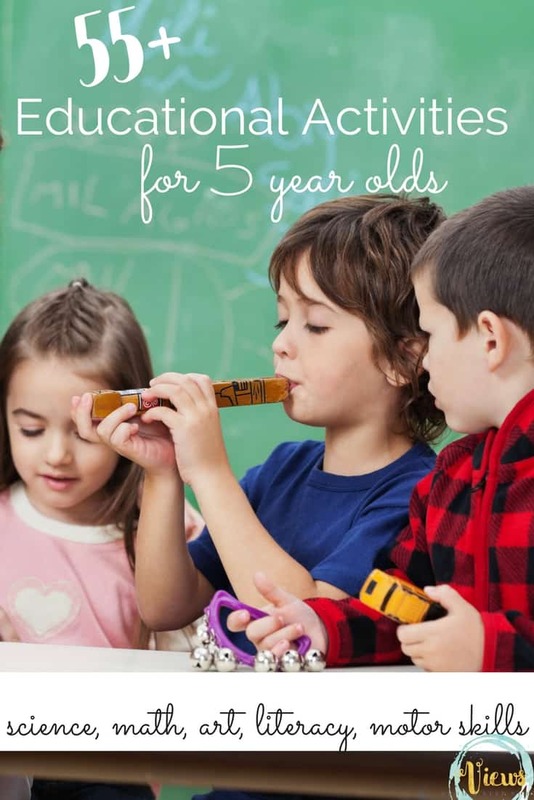 It was actually something that I learned while teaching summer camp years ago. 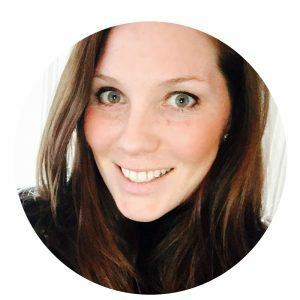 But I appreciate the input, the directions are similar to the source that you have listed so I will make sure to link to it. Thank you! This is wonderful. You could also use glow in the dark, star shaped pony beads inside the Nebula. 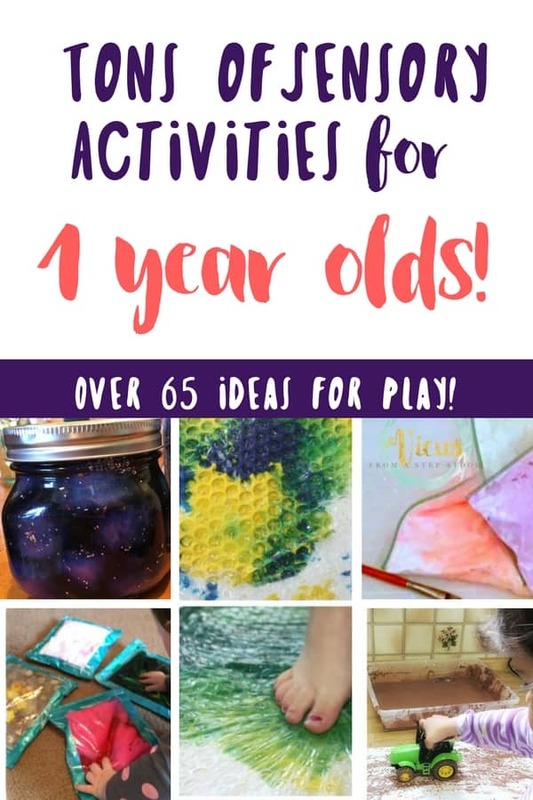 I am so excited to make one. Thank you for the idea. I will use a Voss water bottle. Oh the glow in the dark beads would be genius!